Looks like Summer has officially come and gone for us peeps in S. Wales! After a week of glorious sunshine, we’re now back to heavy rain and dull, grey skies! Very depressing! Seems like this is the perfect time to whip out the bronzers to warm up my beauty routine at least! In my recent Sleek Makeup Haul, I picked up the GLO FACE & BODY HIGHLIGHTER which is available in three colour variations and I got the one called Bronze Baby. I really like this product for its versatility, you can use it as face and body highlighter, a bronzer and even as an eyeshadow. 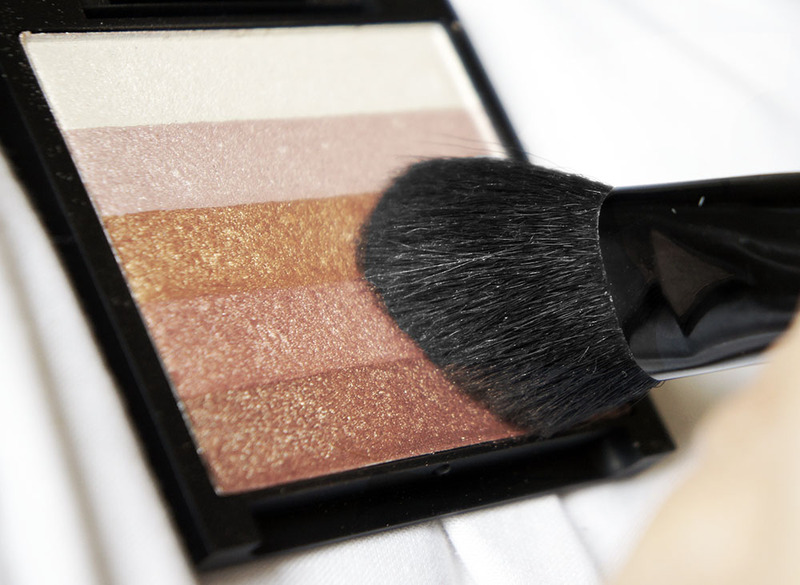 Depending on the effect you’re after you can either use each shade on its own to highlight the eyes, lips or face, or swipe your brush across all the colours. 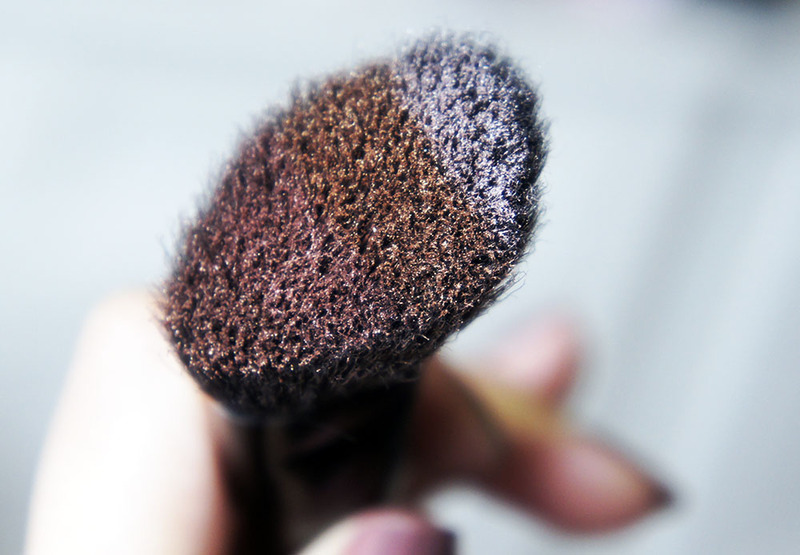 When I do this with my angled brush I love that the colours are separated perfectly into highlighter at the top and bronzer at the bottom, so that when you sweep it across the face you highlight and bronze in one stroke! You just have to make sure you blend out any harsh lines with a brush to avoid looking streaky. Bronze Baby blends into a coppery, bronze shade which looks lovely on darker or warmer skin tones. As with all the other few Sleek products that I own, the GLO Face & Body highlighter is brilliant quality too- super pigmented and the powders are silky soft and easy to blend! It reminds me a lot of the Bobbi Brown Shimmer Bricks but obviously a lot more purse friendly at just £6.49. I will definitely be re-ordering this again when I run out, especially since it has so many uses! I’ve been using mine to highlight my brow bone and as a bronzer mostly but as you can see it work fab as an eyeshadow too! I absolutely love it! It certainly is my fave Summer product at the moment. Have you tried Sleek Makeup? What do you think of them? Tags: Bronze, Bronzer, FOTD, GLO Face & Body Highlighter, golden glow, makeup, SLEEK MAKE UP, Summer 2013, Summer Bronze. Bookmark the permalink. Amazing!! I want it now. I have this in my makeup draw that I won from Sleek but I have known how to properly use it and will try to use it in the future.